This is a mod that Andreas have been working on. This is still W.I.P, i will be adding more. Because of the new Forge version, some features are missing. Plazma is quite hard to optain. 3. Check the box "Install Client"
6. 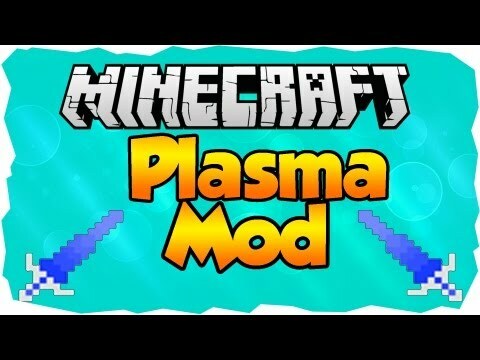 Drag the downloaded PlazmaTools zip folder, in your "mods" folder in .minecraft. If the "mods" folder isnt there, create it. 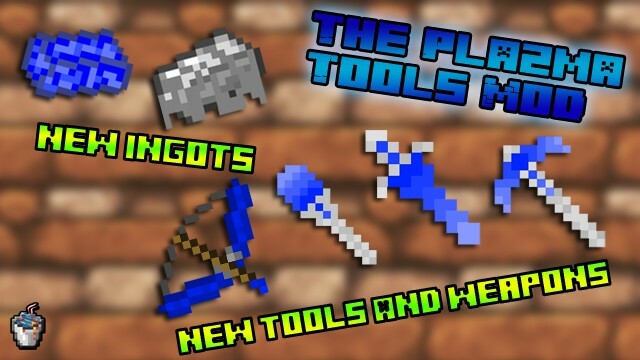 Enjoy, The Plazma Tools Mod! GeneralSlippers on PMC made an updated Mod review of the Mod, thanks to him!!! I can do an update on it if you want to? i can't wait for the new update, might be more features, a plazma dimension, perhaps? ok ill be looking forward to the new update! Hey I'm doing a mod review on this and ill make sure to send you the link when it's up! For the armor, what you should've done, was instead of making the entire recipe plasma (since it is almost rare to get) was to use iron ingots and the plasma in certain places of the armor. For example, the chest piece should be entirely iron and the center of the chest plasma. But, nevertheless, a really awesome mod! im afraid not. We don't allow other people to use our mods in mod packs. I did a mod showcase on the mod. Watch it at http://www.youtube.com/watch?v=IIpWpUlSka8&feature=youtu.be. Works now. Thanks. :D I think I already diamond but if not, I will be sure to do that! hey can i do a mod review? Alrighty xD looking forward ! it isnt letting me download it!. Can you change it from dropbox to mediafire maybe plox? I cant download it. Dropbox just comes up with error 403 and im signed in. i,m wondering if i could use this mod in a modpack. 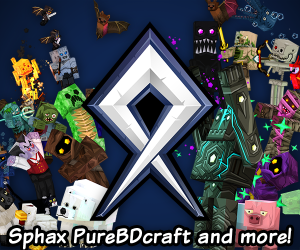 the download works fine but i'll update it if you want, also no you cant use this in any modpack, this mod is only allowed to be in modpacks made by JavaBuckets which will be up when all of our mods is updated. Hey thnx a lot ! I Believe Andreas appreciates it! go check out my mod as well! do you need anything special like a specific program or anything?